Tis’ the season to be jolly! Last week, in preparation for the festive season ahead, as well as the upcoming Black Friday and Cyber Monday sales, we collated a list of top 10 best gifts for the lifelogger. 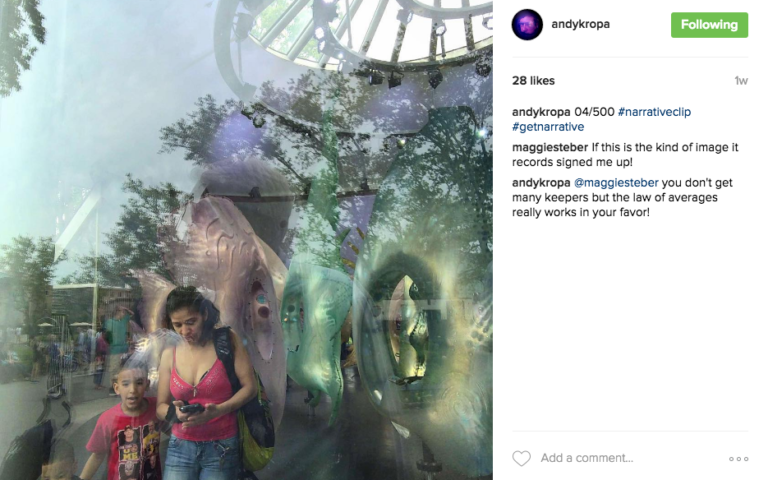 And since we know how much every one here absolutely loves traveling, we have done up a similar list for the avid traveler. 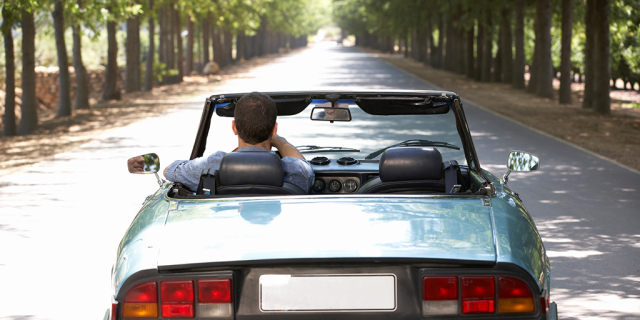 Pack them all up and you’re ready for your next getaway! Wifi has got to be the one thing that any tech-savvy traveler absolutely can’t live without. 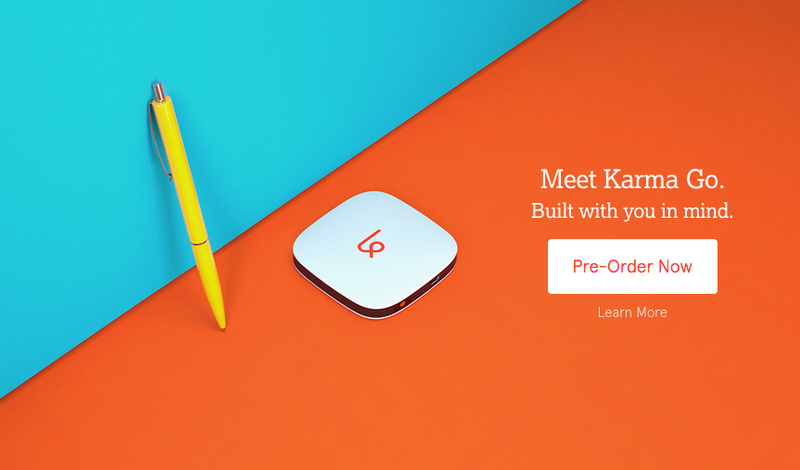 To ease that dissonance associated with the lack of 4G network connection that you have back home, Karma Go is determined to put reliable wifi in your pocket and keep all your devices connected (up to eight devices) just the way you want it to be. 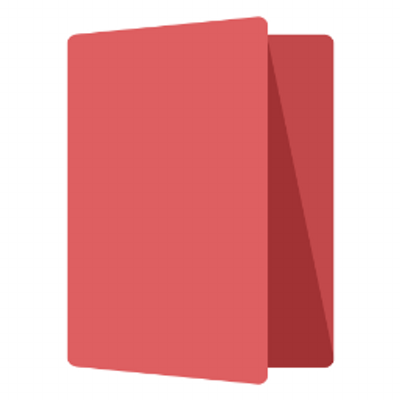 Karma Go functions as a pay-as-you-go service, at a rather reasonable price of $14/1GB of data. Definitely need one? Pre-order now and get $20 worth of data free! Otherwise, you could also consider the Netgear Mingle Mobile WiFi Hotspot (Virgin Mobile) if you need one immediately! Where’s the power bank in the picture above? 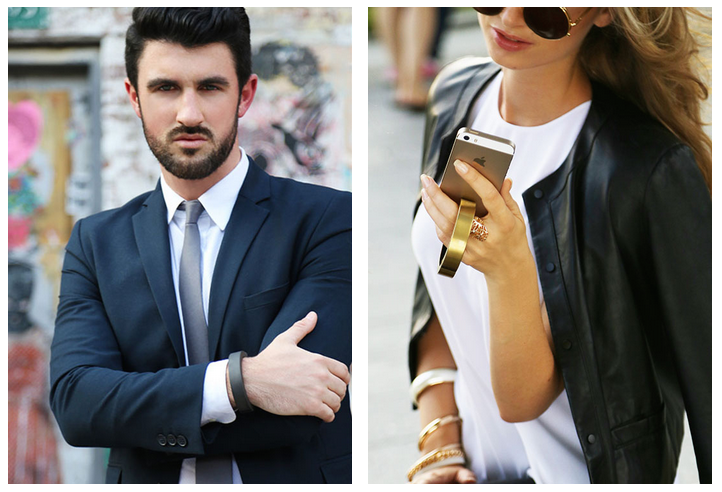 Or are we just introducing yet another fashion-forward fitness bracelet? Disguised as a trendy and super lightweight wristband, the QBracelet is definitely stealing our glances as it doubles up as a portable charger for your smart phone. Pre-order now and you get a 20% discount too! One downside though, is its charging capacity of only up to 1160mAh. Therefore, if you do prefer function over form, check out Anker’s full range of external batteries that have capacity of up to 25600mAh or Gomadic’s solar panel charger that is definitely doing our environment some favour. And if you haven’t heard, China’s Baidu is developing smart bikes, known as DuBike, for the savvy tech consumer. This smart bike will be rolled out together with an app that lets cyclists track their workouts and routes. In addition to monitoring health statistics, DuBike will also monitor traffic conditions and help to map out the best route for the cyclist. If you’re one who likes exploring new cities on bikes instead of tour buses or other modes of transportation, this is definitely something you should look out for! Although this is not officially for sale yet, we just had to add this in because we know so many of you will be excited at the idea of this – an Internet connected umbrella! 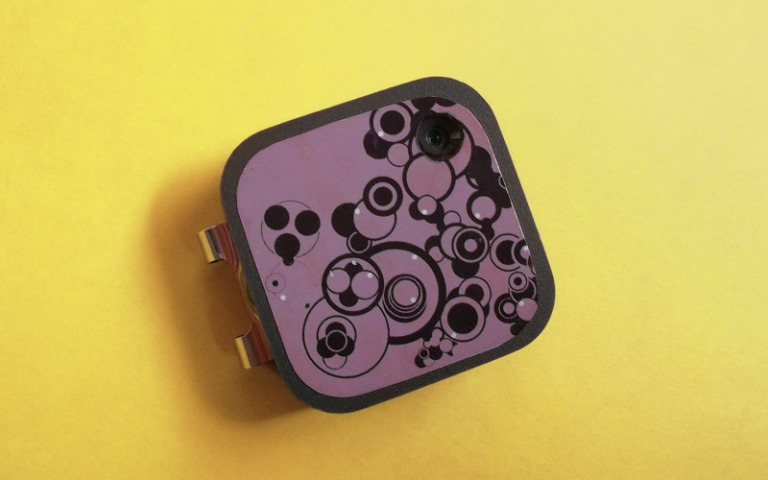 The current prototype has two main functions: photo-sharing and 3D map navigation. 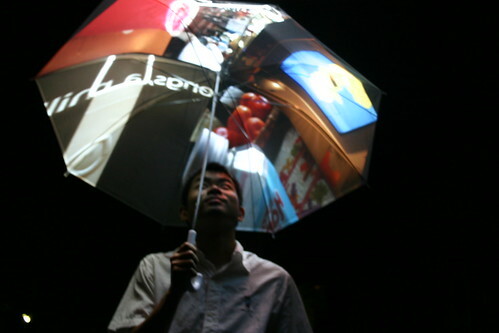 Users can also take photos with the camera on the umbrella, and upload them to Flickr in two minutes with context tags via a wireless Internet connection, or view photo-streams downloaded from Flickr. Noise-cancelling headphones are definitely a great-to-have, especially if you foresee your airplane to be swamped with noisy children excitedly running about and singing Christmas carols at the top of their voices. 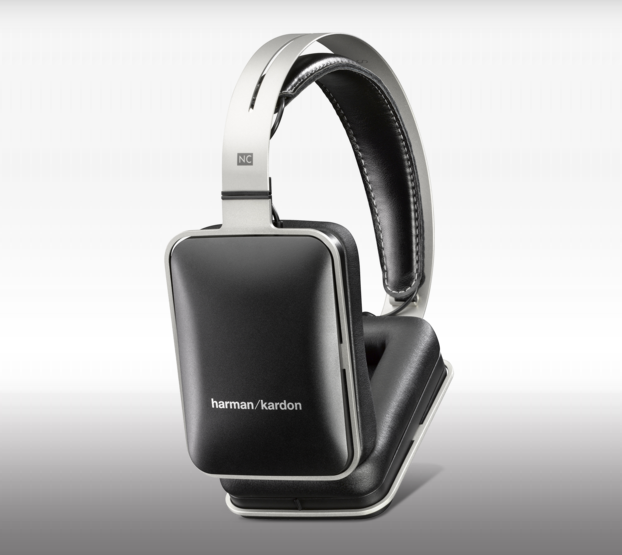 While most noise-cancelling headphones end up giving off quite unnatural and processed sounds, CNET has praised the Harman Kardon NC headphones in retaining natural sounds for the user. 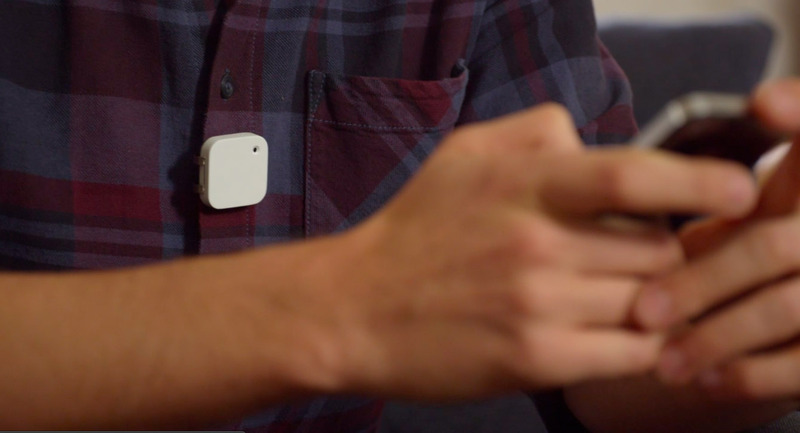 SEE ALSO: Sample photos from The Memoto Lifelogging Camera! This is one of my personal all-time favourites! Entire shelves of books being stored within and carried away to places that you explore is certainly super worth the reasonable price tag of $119. 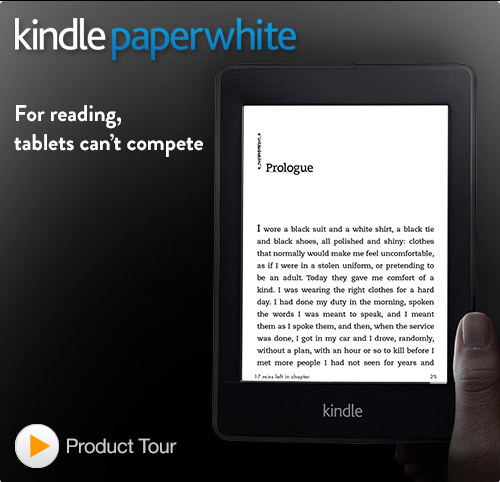 Whether it is reading in a cafe located within a new city you’ve just fell in love with, or killing time as you board your 30-hour train ride, the Kindle Paperwhite is definitely one thing any tech-savvy, book-loving consumer would want. Or if you’re more of a movie-lover, good news for you too! You can now share your movies or enhance your viewing experience by projecting it out of your smart phone. The DLP Pico Smartphone Projector is just what you need to kill time while commuting from place to place or if you absolutely can’t wait to show your travel logs and photos to your newly found travel buddies! So, we’ve been nominated by Yahoo Travel to be one of 10 bizarre travel gadgets we’re dying to own. Along with other things like this Pillowig, NapAnywhere and SleepPhones. Why not? We’re glad to be because we like them all too! The Narrative Clip helped Patricia win the lottery!